Do you work in fashion or entertainment industry? Renew your photo book: four changes of clothes, in outdoor or in the studio, photo work in color and b / w. Contact me! 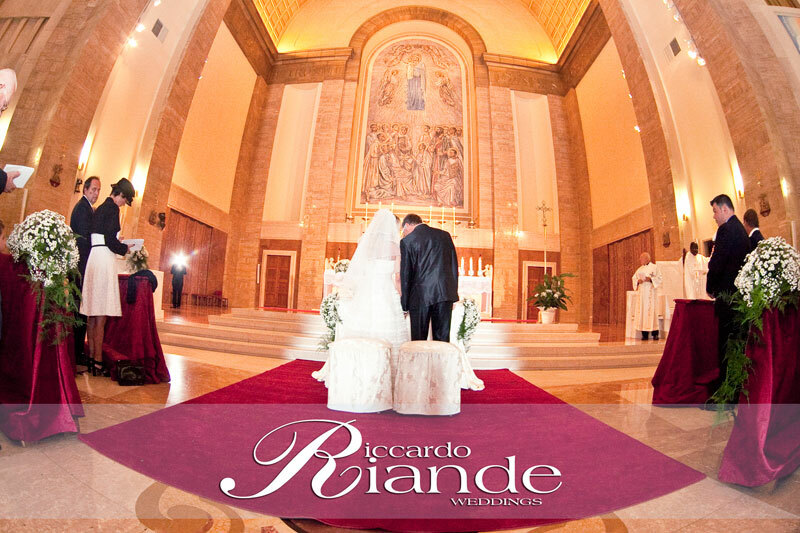 Wedding Photography, possibility of photo albums printed, making videos 5 to 15 minutes to capture one of the most beautiful moments of your life. Every detail will be agreed, we meet your needs, even from an economic standpoint. Photo: Delivery of 15-20 photos processed in digital format. Emanuele and Elena are two special people, rather shy but full of love to give to others. They have been able to spend a pleasant evening with their guests and they were very kind with me and the rest of the crew. Book your photo or video shooting, write me!